The glistening sun of spring and summer means that your skin will retain a natural glow all season. Choosing a blush that enhances your skin’s undertones will make you look even more radiant. It’s important to choose the right color, so that your excitement about the sunny season will show up (well) on your face. 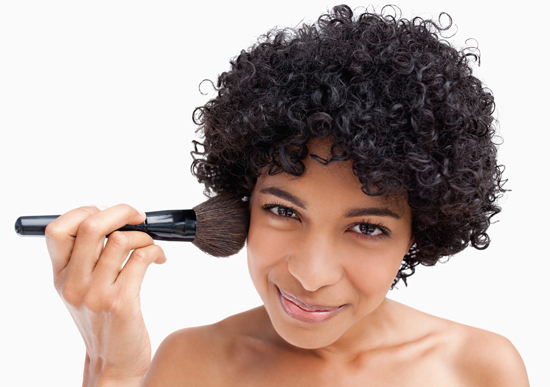 Black women with light brown skin (think vanilla, browned butter or honey) should opt for a peach-colored blush. Peach is ideal for both warm and cool undertones, since the blush will have flecks of red, orange and yellow color. 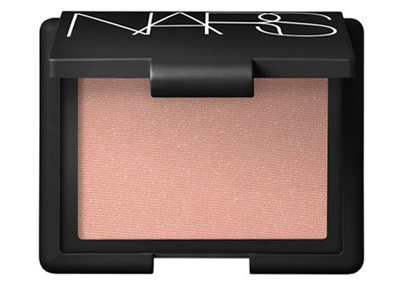 A light, powdery blush that reflects light well is ideal for the season, like Nars Highlighting Blush in Miss Liberty. The blush is light enough to wear with a slightly darker color for an evening look, and can even be worn without foundation for a naturally stunning complexion. The blush is available for about $28 at stores like Bloomingdales and Sephora.